So many possibilities!! 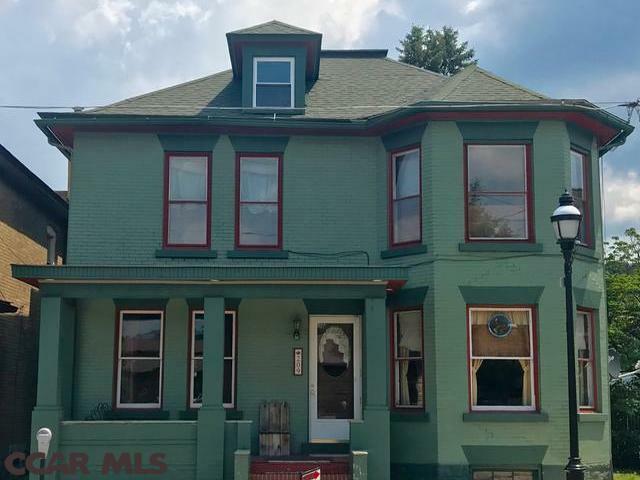 This charming Victorian's Downtown location is ideal for the desirable urban lifestyle where you can live large and walk to restaurants & shopping. Always dreamed of owning a retail store? This beautiful property can provide that Live/Work opportunity and still give you plenty of room to live comfortably: 4 large bedrooms, modern bathrooms, a partially finished 3rd floor with added potential. The character of this home is visible in the numerous architectural features starting at the front door, add in the oak moldings, the staircase, a butlers pantry, the gas fireplace, and the sunroom on the 2nd floor. It is a must see!! Directions: 209 N 3rd St.
Information last updated on 2019-04-20 00:01:02.